What we’ve all been waiting for!! Here is a sneak peek of what you can expect on the first season of #DIVAUNFILTERED! It’s the weekly round-up aftershow of Dominique’s #1 Midday show on 93.9 WKYS in Washington, DC. 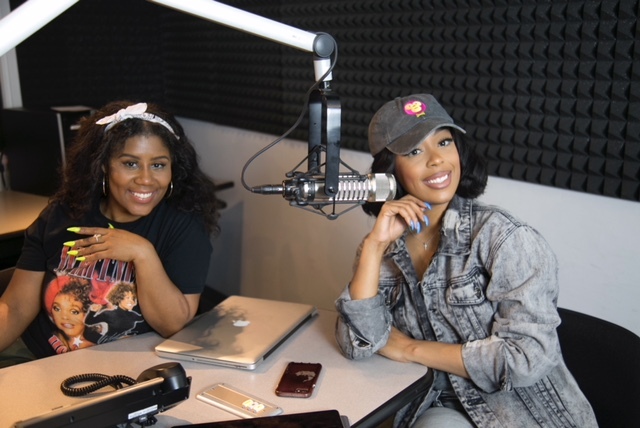 Dominique & her co-host, fellow media personality & Editor in Chief, Chey Parker, get completely unfiltered on whatever the hottest topics were from Diva’s #Unfiltered at 2:15p weekdays on WKYS. Press play if you think you can handle these two radio diva’s givin it to you straight with no chaser. Look out for #DivaUnfiltered episodes every Monday at Noon right here or KYSDC.COM.